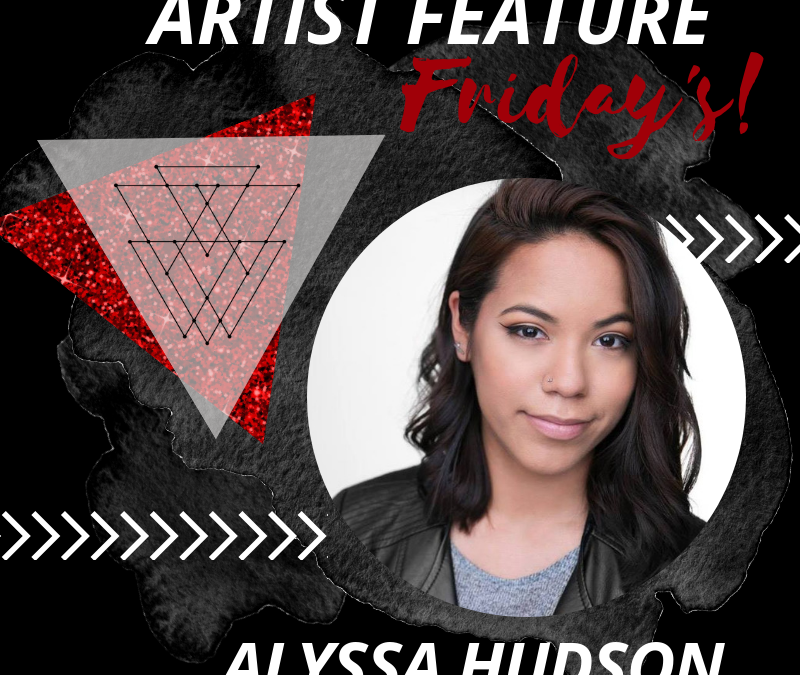 It’s that time: Artist Feature Friday! 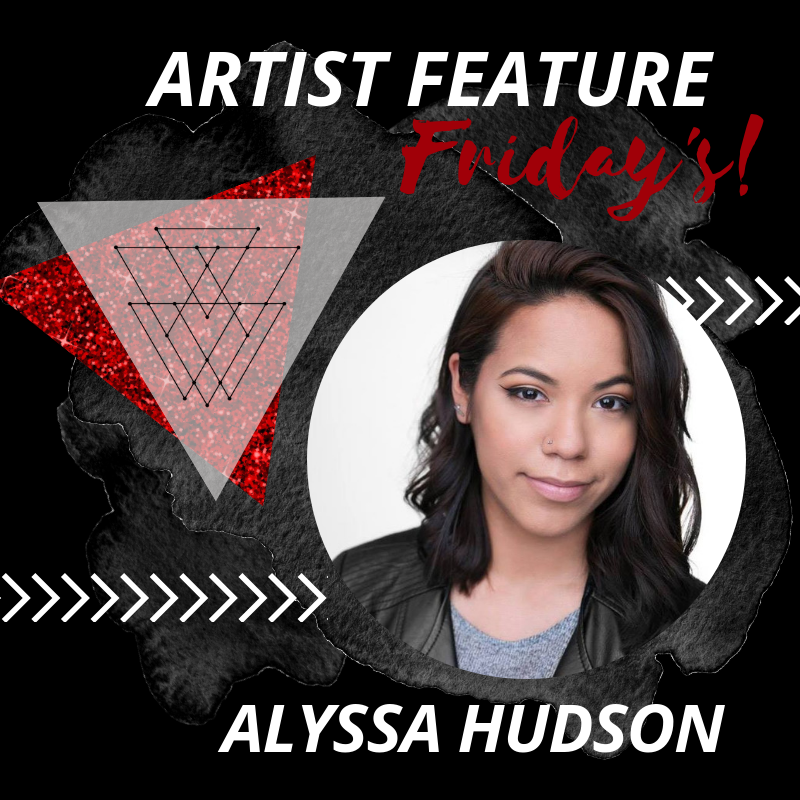 Alyssa Hudson is an LA based makeup artist who took a chance on her passion for makeup in TV and film. Starting with renting horror movies at Blockbuster, her passion for makeup in tv and film turned into her full time career. 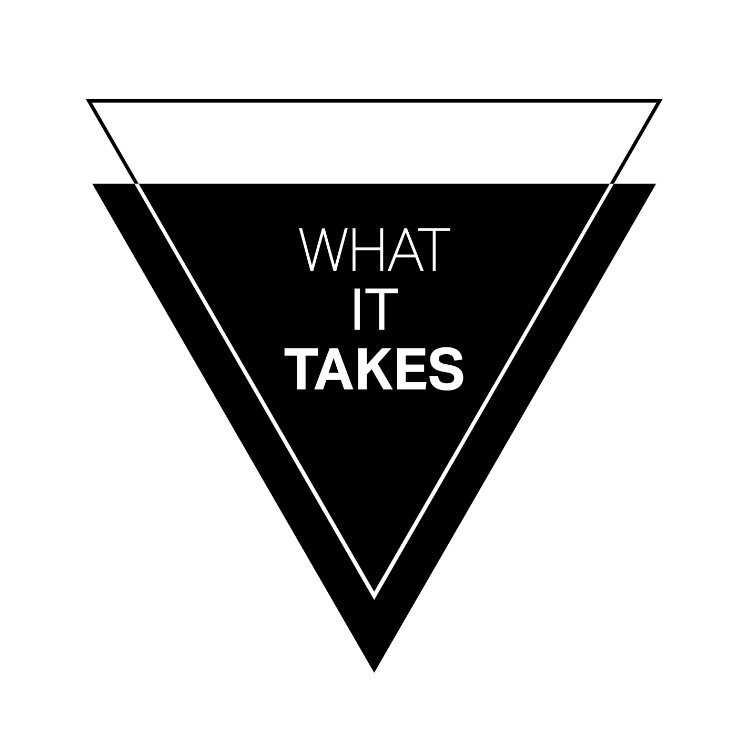 Read about her journey and how she went full time freelance within 2 years! LA has always been home. Being born and raised here, I feel like has definitely had an impact on my creativity. I was a dancer for 6 years and was in a dance company for 2 years. I was a photographer for my school’s yearbook in high school as well. However when I was growing up, I always just considered these hobbies. After graduating high school, I attended college at Syracuse University and got my B.A. in Psychology. It wasn’t until senior year that I realized that I wanted to pursue my dream of becoming a makeup artist. I’ve always been obsessed with horror movies. My best friend and I would go to Blockbuster and always rent scary movies when we were kids. I grew up watching Nightmare on Elm Street, American Werewolf in London, and The Exorcist to name a few. For Halloween weekend during my senior year of college, my friends and I decided to go all out and we dressed up as the little girls from The Shining. I planned our wardrobe, got us some cool props and did all of our makeup. Everyone loved it! Another night, I did a makeup on myself and got so many compliments saying I should do makeup professionally. From there, I decided that instead of makeup being a hobby, to pursue it as a career. How long have you been doing makeup for, and what type of makeup do you enjoy doing most? Before going to makeup school, I would often do makeup for my friends for special events. Professionally I’ve been doing makeup for 2 and a half years. About 6 months ago, I started doing makeup full-time and couldn’t be happier! I don’t think I can choose between special effects or beauty makeup. Special effects and creature makeups are always so fun to do. I love being able to see an actor transform. My favorite beauty makeups would definitely have to be clean beauty. I love accentuating an individual’s natural features. Who is your biggest inspiration as an MUA? I’m inspired by so many in the industry, I don’t know if I can name just one person. Of course, Rick Baker, Eryn Krueger Mekash, Richard Redlefsen, Vivian Baker are all amazing and inspiring artists. My friends/peers inspire me all the time. I get so excited when I see one of my friends just killing it. It really motivates me and is constantly reminding me why I chose to be a makeup artist. How do you push past any self doubts or hard times? Being a freelance artist is hard at times, especially during the slow season. I always try to be an optimistic person, though. I remind myself that this is my purpose and what I love to do. I try to read motivational self-help books and have been meditating as well(thanks to you!). Two tattoos that I got recently are the words “Create” and “Still I Rise”. They definitely serve as reminders that I always want to be creating and that I can rise above any obstacle. Having a strong support system is key as well. My friends, peers, and family are all so supportive of my dreams. I try to watch interviews or documentaries about a makeup artist or films that I love. I have a subscription to Makeup Artist Magazine and always read them cover to cover. There are also podcasts such as This Week In Makeup that interview different artists or founders of various makeup brands. I love learning about different makeup artists, their approach to different makeups, and various techniques. To trust the process and never give up. If someone told me 5 years ago that I would be a full-time makeup artist working in tv/film, I would have never believed them. We all have our own individual journey, but we all share the dream of doing what we love. Believe in yourself and your abilities and know that what’s meant for you will happen.